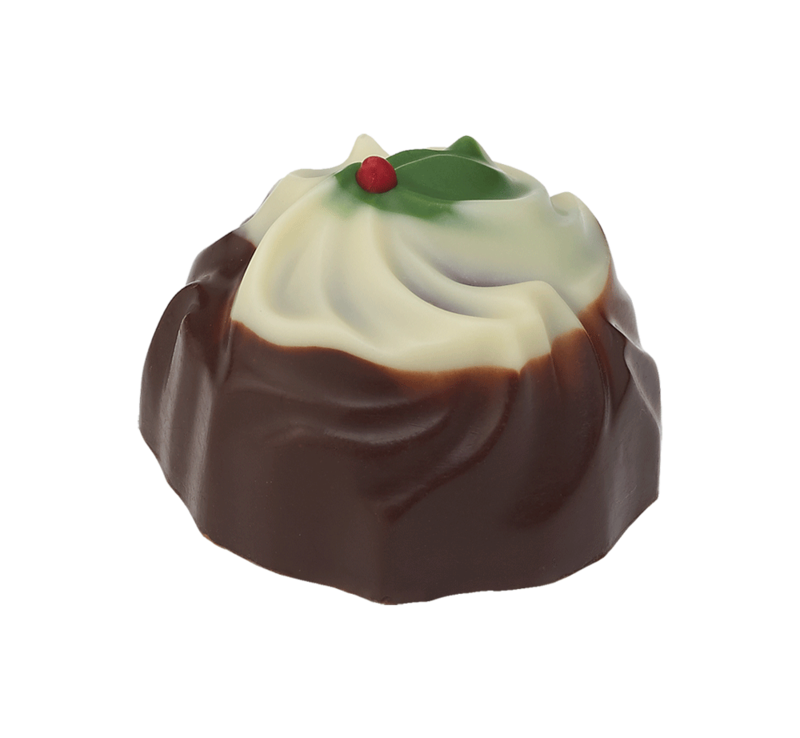 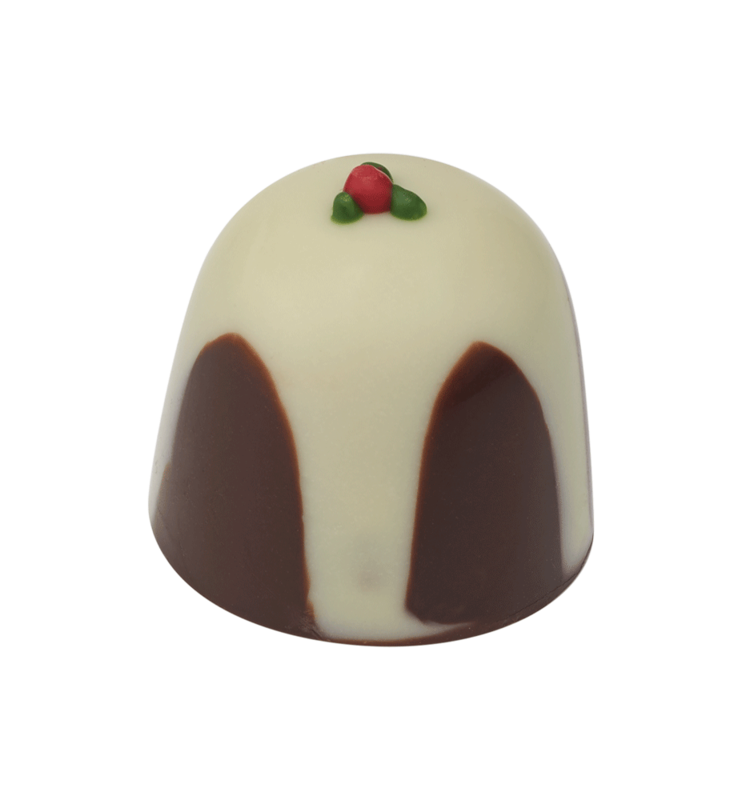 At Van H we manufacture an extensive range of Christmas themed chocolates, including Christmas “pudding” pralines and a range of decorated cup chocolates and truffle balls. 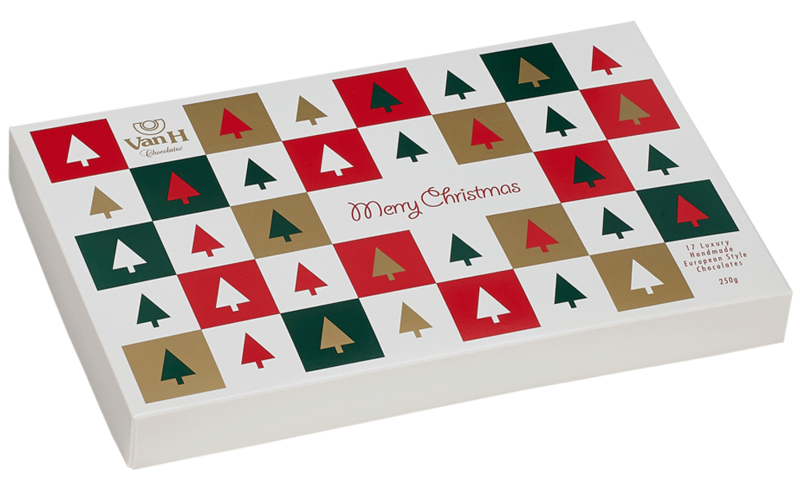 We also have festive novelties such as decorated solid chocolate Candy Canes, Father Christmas tablets, small Christmas trees and Christmas themed boxes. 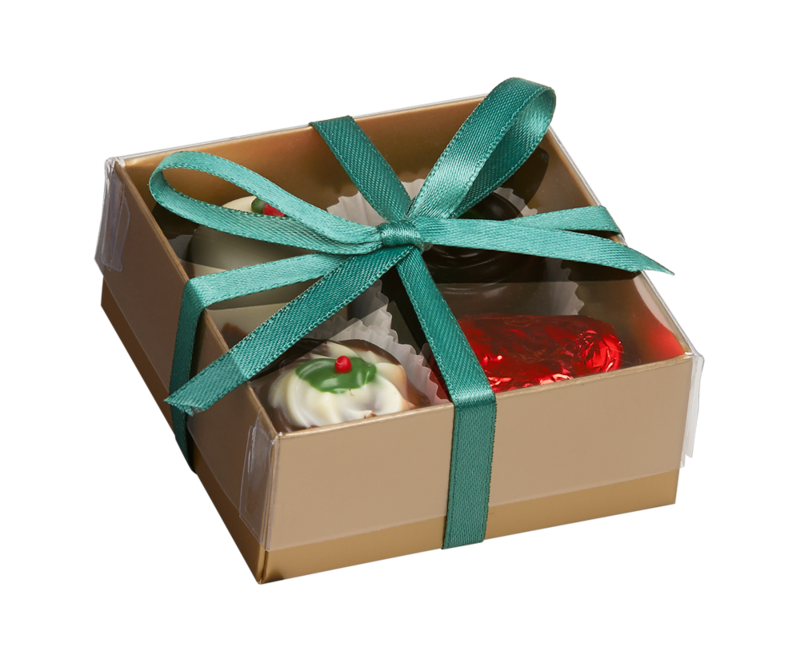 Here at Van H we would be delighted to help you with your Christmas requirements.